The reviewer asks us to "imagine having a queer Black protagonist in the '60s, a literal prodigy, living lavishly above the actual performance hall of the most iconic prodigies, who has his own throne room, and choosing to tell the story of his life from the racist white guy's perspective. Oh, what Ali could've done with a Dr. Shirley movie!" The review is accompanied by video clips where Peter Farrelly is asked why he chose to tell the story from Tony Lip's perspective, and Mahershala Ali is asked to explain how this is not a "White Savior" movie. She concludes, "we don't see Dr. Shirley's story in Green Book without Lip's lens. Without Lip, there is literally no movie. And perhaps that would've been best." 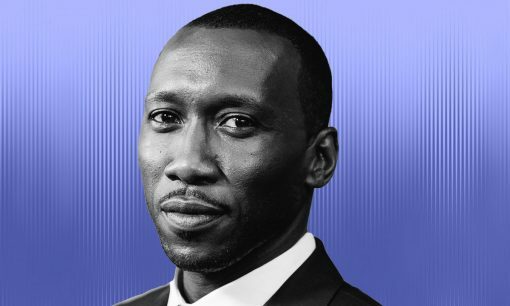 Insightful interview with Mahershala Ali. "Don Shirley had the capacity to play extraordinarily complicated music that was deemed white music. And it’s not that he’s not good enough to play it, he’s just not white enough to play it." When asked about combating racism, Ali pointed out that "You need to be able to have diversity in conversations about race. You can have Barry Jenkins and Spike Lee, but you all need to include a story like Green Book that may play a little lighter, where people don’t realize at first that they’re being challenged, because they may be laughing." 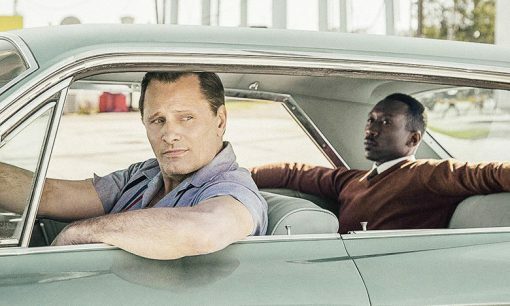 The reviewer acknowledges that Green Book's "charms are not insignificant," but criticizes it as a "race-themed feel-good movie" where the viewer is "stuck watching a white man make his first black friend." She wants to see more of Dr. Shirley, saying, "We’re too often forced to look at Donald through Tony’s eyes, rather than learn more about him on our own." She concludes that the film is not realistic about racism: "Friendships between people of different races can bring more joy to the world, but they alone won’t put an end to racism. You can certainly enjoy this heartwarming tale about Tony and Donald as an isolated event, even if it centers on a prejudiced white man granting humanity to an exceptional black man who, by his own admission, shares little in common with his fellow black Americans. But there’s something unseemly about singling out this story, about the seemingly narrow scope of racism and how easily it can be undone. 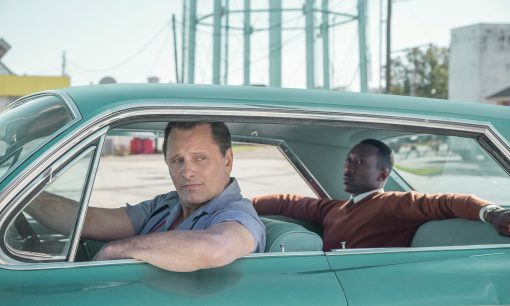 Green Book decries those cultural pockets designed to make white people feel good, often at people of color’s expense. But that’s about all it does, too. "